This was a New Zealand sole trader’s Trading Name (Brand) ..
Then in 1985 .. it was used in a dual form .. It was licenced to a NEW ZEALAND COMPANY. Waitaki Sound Technologies Limited is the “holder” of 3 trade brands. But wait… there’s more still..
Because .. if I had my way.? That would be allowing then, for the un-informed “researcher” an added advantage. That of “seeing” all relevant “near word” sites, and similar named sites (all with exactly the same URL keyword association), without having to correctly type their exact web URL definitions. Something that no-one knew that I would want ONE url to do. The reason I double quoted that ” “sentence” ” is extremely easy to understand.. IF.! If you stop and think a bit first. All single URL’s by default (without quotations) get HIT (stuck) with a single pin.point somewhere on the inernet. Such that if one doesn’t USE a webpage very often (or simply doesn’t use it at all) as a visual medium, but instead “provisions it ONLY for emailing..
Then to what purpose would it be needed for .. ? With a “claim” that my emailing Domain name .. isn’t working..
HAHAHA .. Oh boy, How wrong I wish i was too. Then I could have been snuggled up in bed “yesterday night” .. but no — I work really really hard, in Administration. Last Night .. I ‘started work’ (again) after an eventfull full on day elsewhere. You know — that TIME in a day .. when everyone else is starting to wake UP again. And now .. some of “those’ DAYLIGHT workers..
Just because it doesn’t allow them to do a “simple simon” BROWSER SEARCH on the exact URL. Now that in itself is a SERIOUS internet based WEB traffic medium. Who in their right mind .. then “pokes” that hidden web doamin OUT into the sunlight for all to see… just so that someone (else) doesn’t need to DIG DEEPER – to find the truth hidden below the surface? I already RUN five other Top Level Domain Names, AND maintain about 250 more, Plus I oversee many “sub-contractors” .. Whom RUN my various enterprises on my behalf..
Officially I retired years ago – or was that just (re) “tired”. I have way bettter things to “do” with my limited time ..
Than to go chasing someone elses rainbows, or into digging farm trenches, or cleaning out and fixing, someone elses mess..
That’s what the Sub-Contractors are employed for. I “utilise” the other four letter (cleaner) word. And – I “PLAY” .. instead of WORK. As an Ownwer/ sole shareholder/ CEO + (unpaid everything else). Why would I want to “work”. After all — who WORKS for free .. u? Unless they are like myself, and do not need the (lack of an) income stream .. derived from a Business they own. (outside of that internet SERVER – that services that enterprise). Why work .. when someone else wants to do that for you .. for a fee. Me — I’m off to “play” some more ..
(as I’m forming a new company — in which I really will have to work). As the Central Nervous System for all SIX master websites & hundreds of indeterminate smaller ones .. all around the world, that I own, operate or maintain .. ro assist, inform, on-sell & sub-contract from. 02745 (QUIX) C/ellular & T/ext” (cellphone number based) uploader. Keith Clare is doing really fine. Whilst his other business for pleasure (free give away business) ..trades all over the world.. Selling FREE HUMOUR to everyone. Deep within the zero fragrance Virtual Flowers .. that they take home to their respective countries.. to “plant” the seeds in their own country, MY QUIX4U business intersts, and products. They actually do get the E_Flowers4U “2”. Along with about five or six WEB DOMAINS .. that they can access into my other websites … when they go looking for the coloured emailing versions (on that website). But for now.. here you are… at ? So.! where to fromm here…? 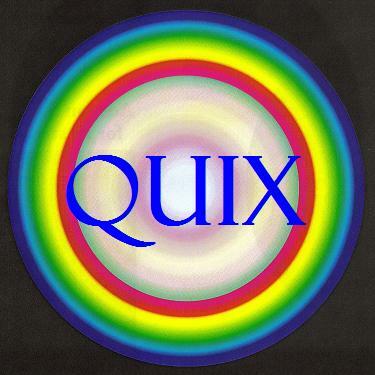 Thanks for finally writing about >�QUIX.co.nz� (but) Whois QUIX.
? Good question.!!! 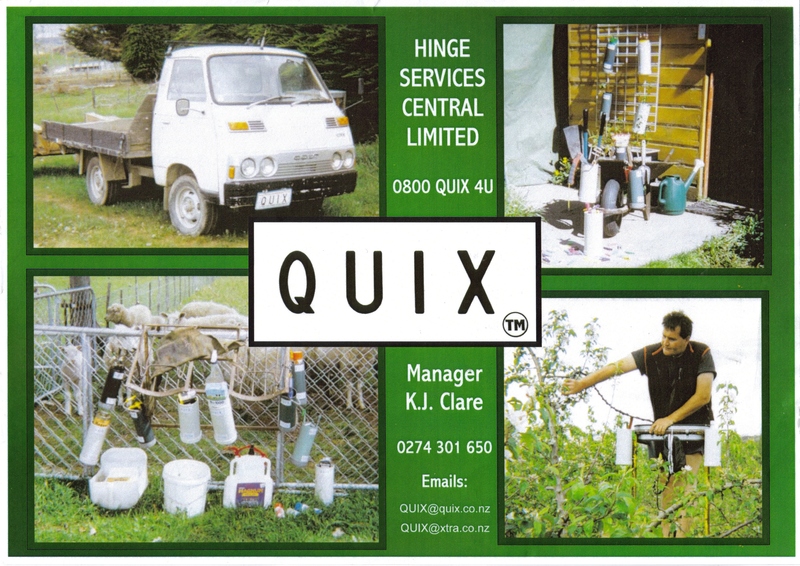 | “QUIX.co.nz” <Liked it! We have completed the lengthy “task” of ??? So – find us again. Here on it’s 2009 (WordPress) hosting site.